Life can be stressful at times. We have so many things to juggle these days. Therefore, you should consider a dietary supplement to help boost your mood and stay relaxed. 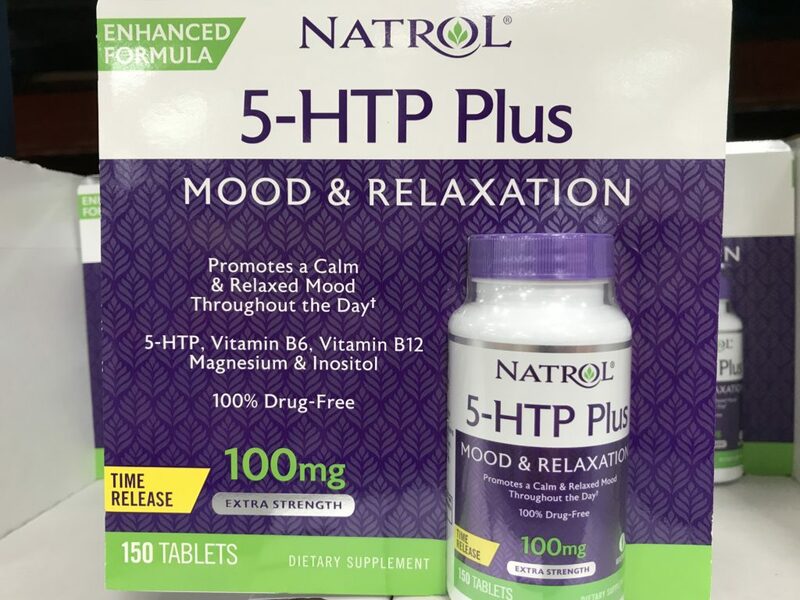 For a drug-free option, the Natrol 5-HTP Plus Mood and Relaxation Supplement is a great candidate. This dietary supplement is not habit forming. Its time release formula helps you stay relaxed throughout the day. Natrol claims that this product promotes a calm mood and helps maintain a positive outlook. Moreover, the ingredients in this product help support the production of Serotonin. Item name: Natrol 5-HTP Plus Mood and Relaxation Supplement. Includes 5-HTP, vitamin B6, B12, magnesium, and Inositol. 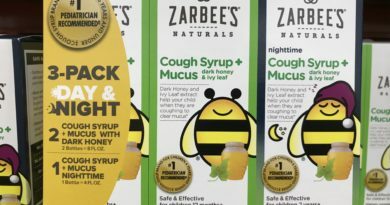 150 tablets in each bottle. Vitamin B6 (as Pyridoxine HCI) at 1.7 mg or about 100% daily value. Vitamin B12 (as Cyanocobalamin) at 2.4 mcg or about 100% daily value. Calcium (sourced from Dibasic Calcium Phosphate) at 31 mg or about 2% daily value. Magnesium (sourced from Magnesium Oxide) at 5 mg or less than 2% daily value. 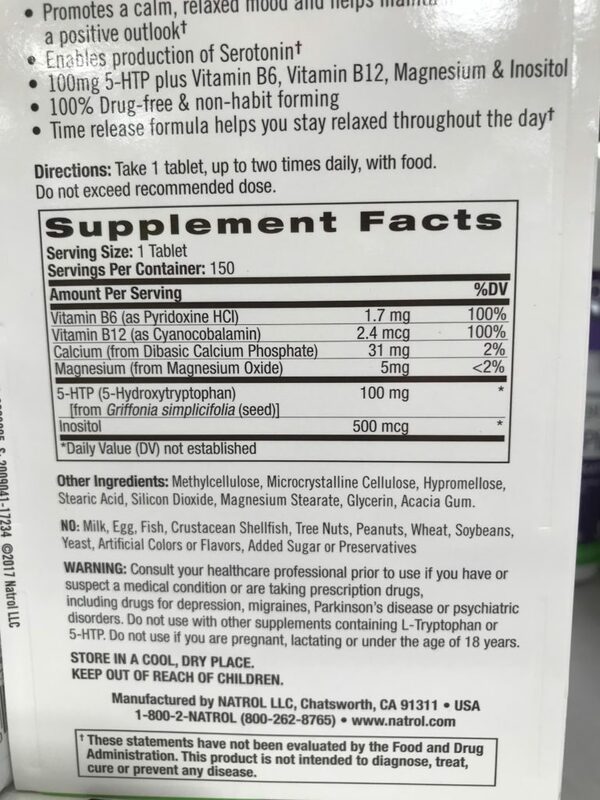 5-HTP (full name is 5-Hydroxytryptophan) sourced from Griffonia simplicifolia, which is a seed, at 100 mg.
Inositol (which is also referred to as vitamin B8 and supports healthy cells) at 500 mcg. Other ingredients: Methylcellulose. Microcrystalline cellulose. Hypromellose. Stearic acid. Silicon dioxide. Magnesium stearate. Glycerin. Acacia gum. 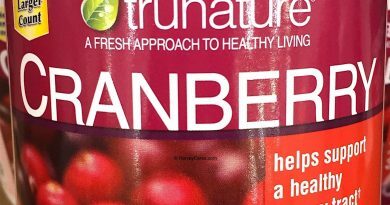 Do not use this dietary supplement if you are taking prescription drugs or if you have a medical condition. 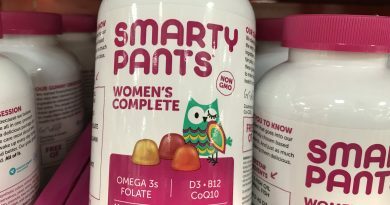 Likewise, if you are taking other supplements containing L-Tryptophan or 5-HTP, then you should not mix them with this supplement. Not to mention, it’s always a good idea to consult with your doctor! 5-HTP is a natural amino acid derived from plants. With the other ingredients, this dietary supplement help support Serotonin. We have all heard of Serotonin before – it is the chemical messenger in our body that plays a key role in enhancing our mood. Natrol makes great dietary supplement products and I have personally tried a few of their other offerings. It’s always a great deal and good quality. 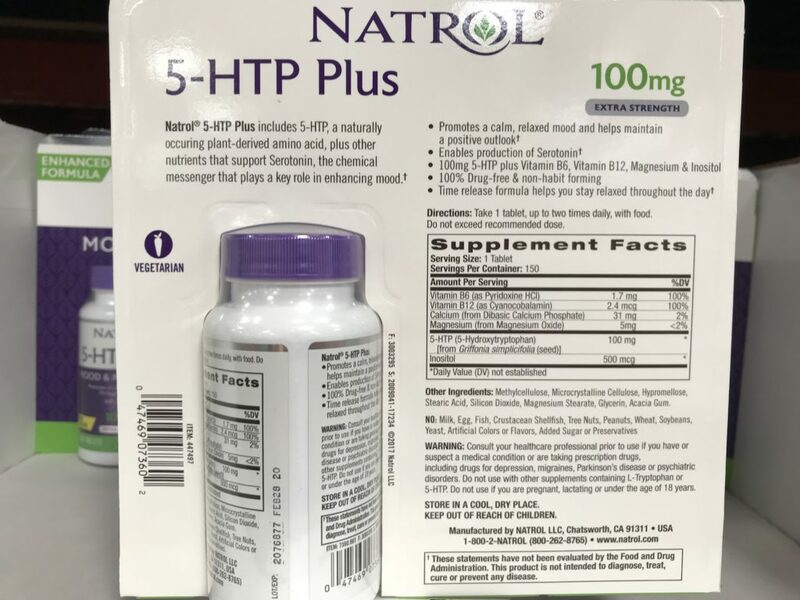 Looking to Purchase Natrol 5-HTP Plus Mood and Relaxation Supplement? Currently, most Costco warehouses have this product in stock due to the holiday season. Based on my research, Amazon has this item in stock at the best price with shipping included. 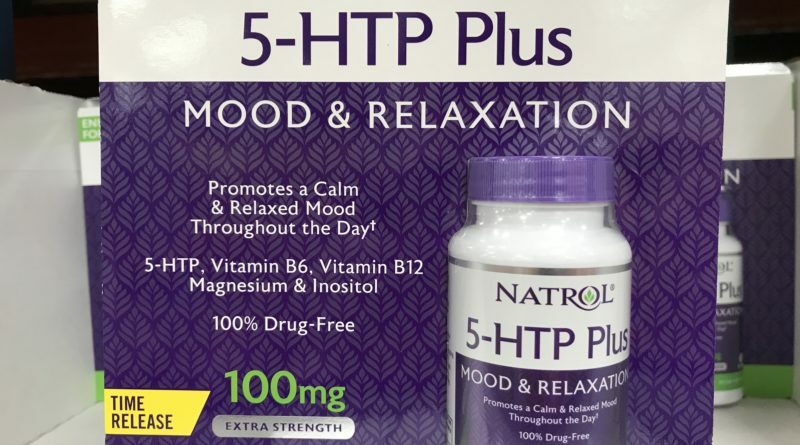 Have you bought the Natrol 5-HTP Plus Mood and Relaxation Supplement before?